As our team of expert staff members grows, we want to introduce them so you can get to know our team. One of our newest employees to join us at Louisville Switching is Aaron Cecil. Aaron has served as a Parts Assistant in our Parts Department since May 2018. 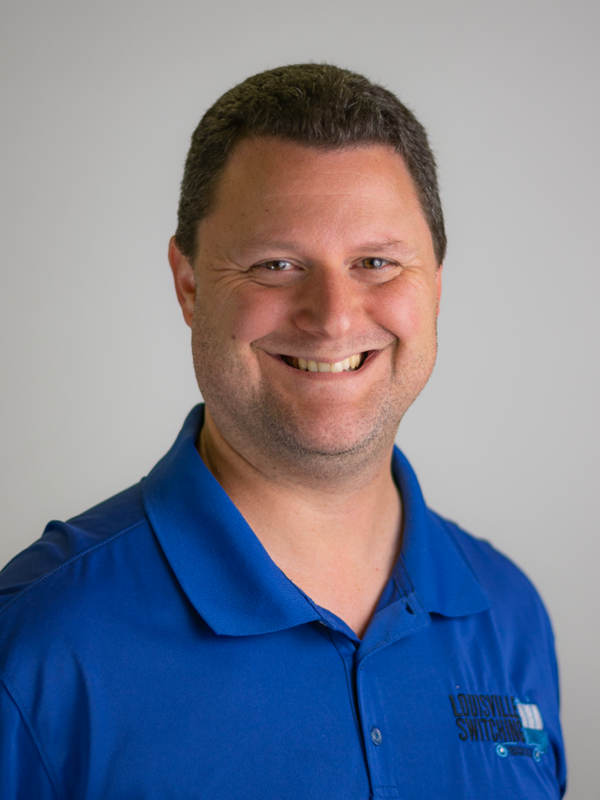 His duties as a Parts Assistant include shipping and receiving parts for our customers and vendors and assisting the inventory controller in quantifying items on hand. He got his start with us to learn more about the industry. We are thrilled to have Aaron on our team of talented parts professionals and can't wait to watch him grow with us! Outside of work, Aaron is an avid reader. Whether he is relaxing on the couch at home or posted on a local park bench, he usually has a book in hand. He is a learner by nature and is always looking for opportunities to learn new things. He earned a Bachelor's Degree in the Spanish Language and has an aspiration to be fluent for both personal and professional purposes. Aaron enjoys a slew of miscellaneous activities such as card games, improving his cooking skills, learning about other cultures, and expanding his craftsmanship of jewelry and beadwork. He truly does it all and is such an asset to our team of unique individuals. We hope you have enjoyed getting to know a bit about our Parts Assistant, Aaron Cecil. Be sure to read our next employee spotlight coming soon. Do you think you would be a good fit for the Louisville Switching team, check out our Careers page here to see available job opportunities with us.